The Factory Images for Nexus Devices have come out, which means that Google has officially rolled out Android 4.4 (Kit Kat) for specific devices. 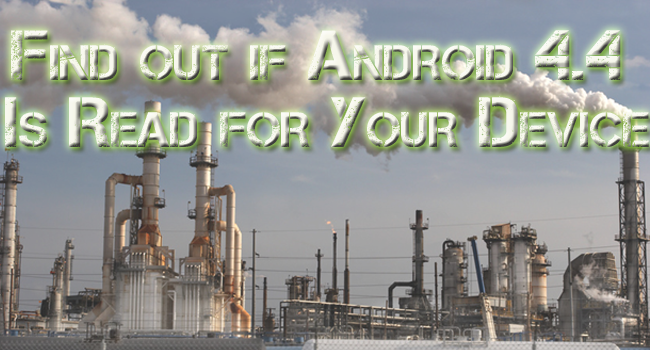 Factory images also mean that cell phone manufacturers such as Samsung and HTC are probably already hard at work updating their customized versions of Android 4.4 to release to consumers. See if yours is on the list! 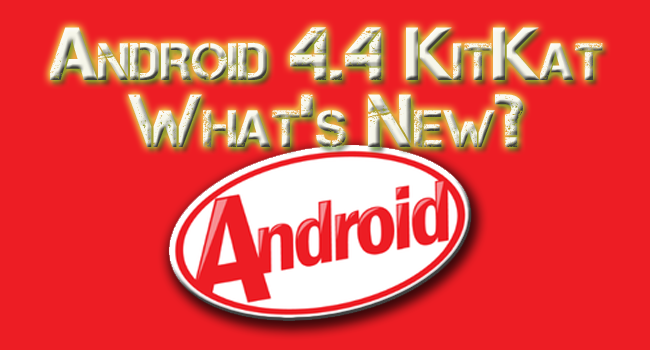 Kit Kat: What’s New in This Version of Android? Android has now morphed into its 4.4 version, KitKat. Since 4.0 Google’s has migrated from changing the appearance altogether to making it more polished with each iteration. KitKat adds to this trend by changing the look just enough to make Android feel refreshing while bringing some noteworthy features to the platform.